from 5th – 14th Sts. 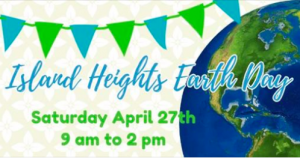 on Asbury Ave. Over 350 crafters, food vendors, music and more. For more information call 1-800-BEACH-NJ. 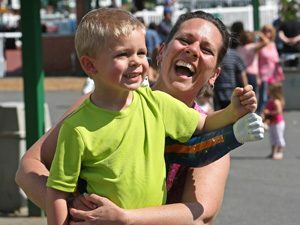 Largest kite festival in North America held on the beach at Rio Grande Avenue in Wildwood and inside the Wildwoods Convention Center. 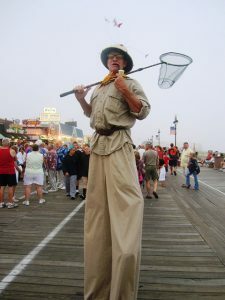 Event begins on Friday at noon with the Unlocking of the Ocean media event outside of the Wildwoods Convention Center. Festivities following include opening of the kite sales tent, a Friday night social via the local kite club and the 9 p.m. illuminated kite fly. Saturday includes the silent and loud auctions (open to all) and Saturday & Sunday include the flying of large inflatable kites, sport kite demo’s, team flying as well as family games. 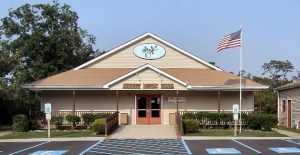 Monday features the World Indoor Kite Competition inside the Wildwoods Convention Center. FREE to spectators. The festival will feature activities related to traditions and cultures of both nationalities. 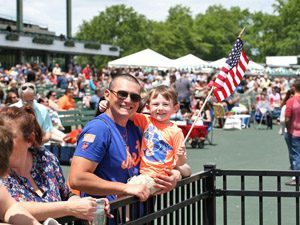 If you’re Irish, Italian, or just a fan of the foods, drinks, and cultural elements, then you can’t miss this unique festival. 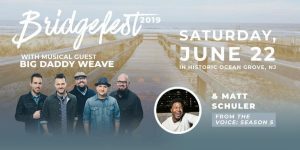 The Bridge Christian Radio presents “Bridgefest 2019” an annual summer event in Ocean Grove, NJ designed to cultivate unity in the body of Christ, while reaching out, through the Gospel, to the masses! Featuring an evening concert with Big Daddy Weave and Matt Schuler. Saturday, June 22: By the Great Auditorium! Strutting 7pm – 9pm on the boardwalk, 6th – 14th Sts. 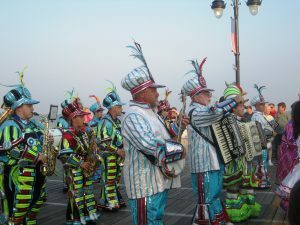 Entertainment on the boardwalk 7:30pm to 9:30pm between 6th-14th streets. 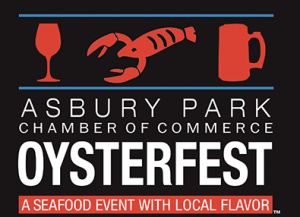 The Annual Asbury Park Oysterfest is back and better than ever! 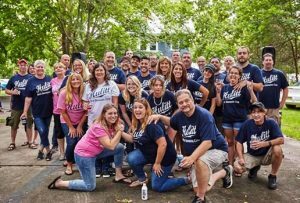 Start the first weekend of September with fresh seafood and other culinary delights, add a dash of music, and a pinch of surprises and you have Asbury Park’s Oysterfest, a three-day culinary event you don’t want to miss. This year’s event will be held in Bradley Park in front of the Historic Paramount Theatre and Convention Hall. Times vary all 3 days. On the first Saturday of October, Asbury Park welcomes the largest gathering of the un-dead in the state! Albert Music Hall salutes our Vets with this special program, we will honor and recognize all our Veteran’s and thank them for their service. PCS celebrates it’s heritage. A very special video showing the history of the PCS/Albert Music hall and it’s volunteers will be played. Come be a part of the history! The HBDC celebrates Christmas together with the help of some music and some masks….Who are you?